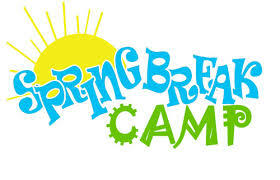 Registration is now open for our 2019 Spring Break Camp! Your child will enjoy a fun-filled summer camp experience complete with games, crafts, bounce house, snacks, and of course, gymnastics! 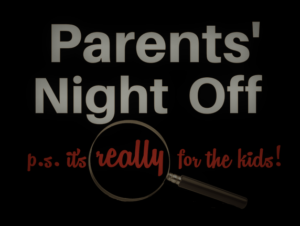 Don’t miss out on learning, fitness, and fun! Contact us for complete information including cost, themes and schedules. Complete the Camp Enrollment pack and email it using the form below. Call or email us below to reserve your spot. Half day and half week deals are available.